The Acumen IT Support blog provides you with helpful articles about Google tools. Our computer support team noticed an annoying bug in the latest version of Chrome. When trying to view full screen windows for streaming applications or just in general. Normally when in Full Screen view a Windows user can press Alt-Tab to switch to another window. With the new version of Chrome this causes the Full Screen window to close. Arg. Google is aware of the problem and promises to fix it with the next update. Click Customize Chrome button in the upper right corner of the browser. Click Extensions in the upper left corner of the window. Navigate to whatever site you wish to view Full Screen and click the Fullscreen icon in the upper right or from the drop-down menu. I hope that alleviates a frustrating problem. I know it did for me. See our Computer Support Pagefor more information on desktop support and computer productivity. 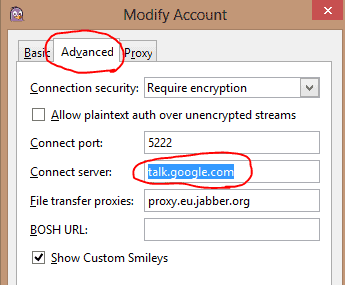 We recently had some network issues which caused the Pidgin Universal Chat, or Google Chat, client to break. Help at the Pidgin site produced the answer but I thought I’d give the short version here without you having to search through their FAQ as did I. If you need any help with IT support we’re the team that can make it happen. After you uninstall Google Chrome, you will notice that Outlook broken hyperlinks are visible, due to bad registry. 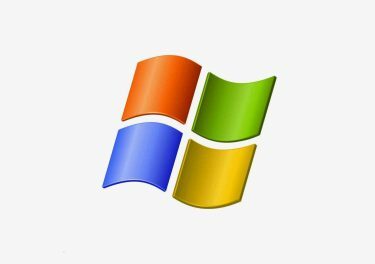 To fix this problem you need to restore several registry settings in the User Profile. In the Export Registry File dialog box, enter HKCU_Classes_HTML_Backup.reg and click Save. Note: This will create a backup of this registry key in the My Documents folder by default. For solutions to other Network and IT Support issues search our blog. Take a look at our IT Support Site and learn more ways we can help you!